A divorce is probably one of the most gut-wrenching episodes a person will experience. Aside from dealing with the emotional burden of divorcing a person you once loved, those who are parents must also grapple with child custody—an even more consternating juncture in the process. At the heart of every child custody dispute is, of course, the well-being of the kids. In this vein, a judge will examine a number of specific factors before deciding which spouse will serve as the guardian, according to family law attorneys in Newport News, VA. In a lot of cases, the judge will side with the parent who will keep the family home after the divorce is settled. Allowing the kids to stay in the home they grew up in gives them a greater sense of stability in these emotionally trying times. Also, if your own living situation isn’t conducive to child rearing (i.e., you’re currently living with your parents), then custody might be granted to your spouse instead. While no longer mandated by law, custody is still often granted to mothers if the child is still very young, especially if the mother served as the primary caretaker during the marriage. This is also true if the child is still nursing. When the children in question are a older, the judge might confer with them to determine their preferences regarding custody. After all, some children are more comfortable with one spouse than the other. If the judge cannot gain a sense of this by talking with the children, a custody evaluator can provide the needed input to the judge. When granting custody rights, the judge will also surmise how the eventual ruling will affect a child’s education. If granting custody to one spouse means the kids will have to change schools, the judge might opt to give custody to the other spouse. This minimizes the adjustments with which a child must deal, especially the emotional ones spurred by the divorce. 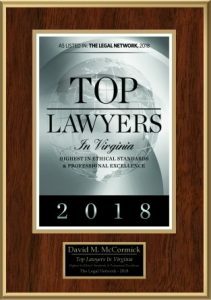 If a parent has a history of abusing or neglecting a child, a judge might rule to limit or prohibit that parent from seeing the children in the interest of their safety. 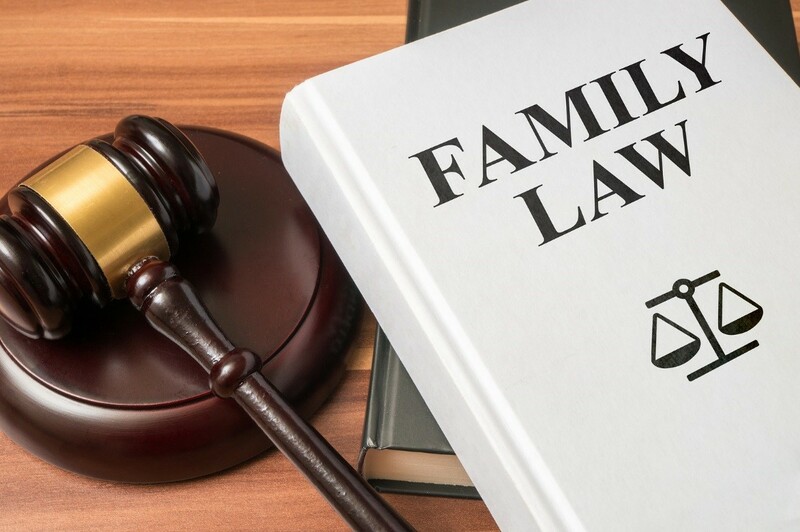 If you want more information on factors that determine child custody rulings, be sure to contact a family law attorney in Newport News, VA.